The Black Knights maintained control for the first five minutes of the game, but the Trojans got comfortable after a breakaway goal by freshman attacker Kloey Roos to put the Trojans on the scoreboard. 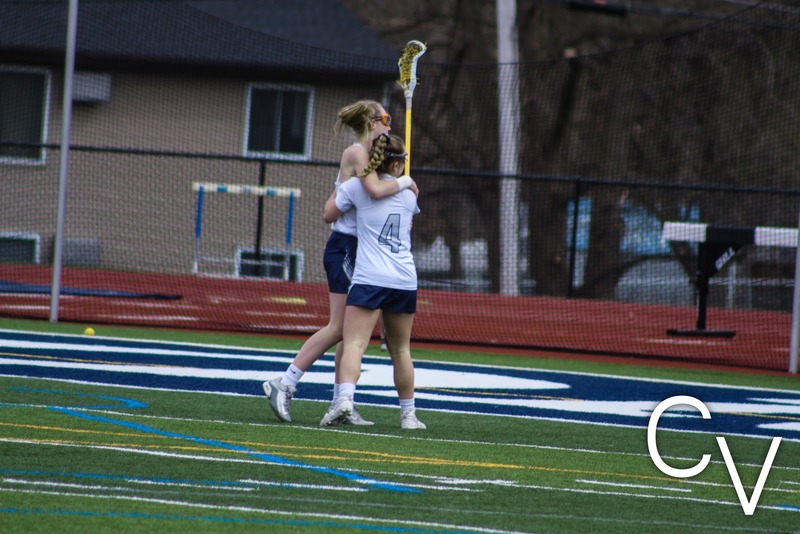 Junior attacker Mattie Riter was credited with the assist. Junior attacker Caroline Riley scored Homer’s second goal just 30 seconds later, and Riter was again credited with an assist. Tully junior Jade Dillenbeck quickly answered for the Black Knights to narrow Homer’s lead to one goal. Riter scored from a free-position shot in the ninth minute of the game, increasing the Trojans’ lead to 3-1. Following Riter’s goal, Roos came in big after stealing a dropped pass from Tully’s goalie, increasing the Trojans’ lead to 4-1 and forcing Tully to take a timeout. Homer dominated the remainder of the first half and led 10-1 at halftime. 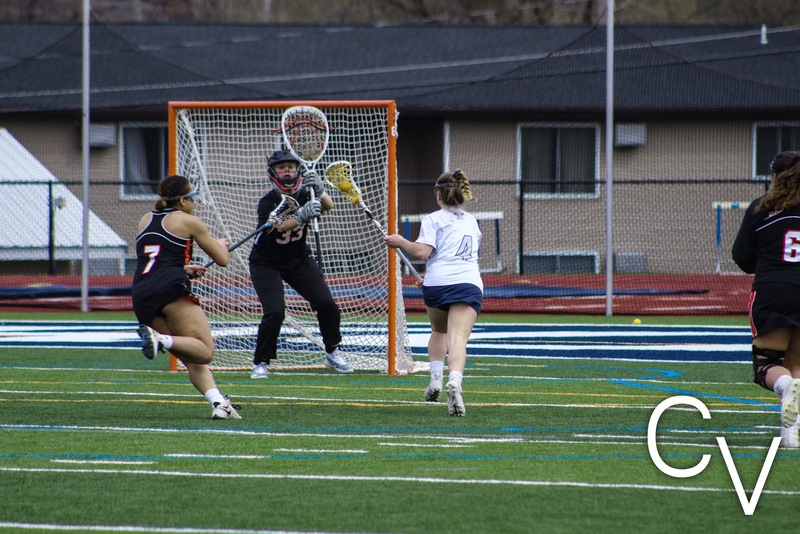 Tully took a more aggressive approach in the second half, but Homer controlled the tempo for the rest of the game, ultimately defeating the Black Knights by a 15-4 margin. Roos led the Trojans after scoring a total of six goals. Ritter scored a total of five goals and led the team with four assists.